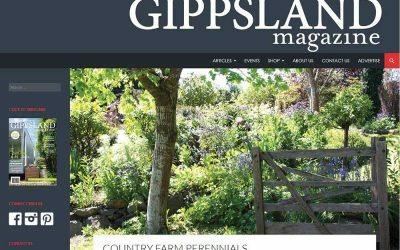 Enjoy the convenience of shopping online and have your selected plants mailed direct to your door. 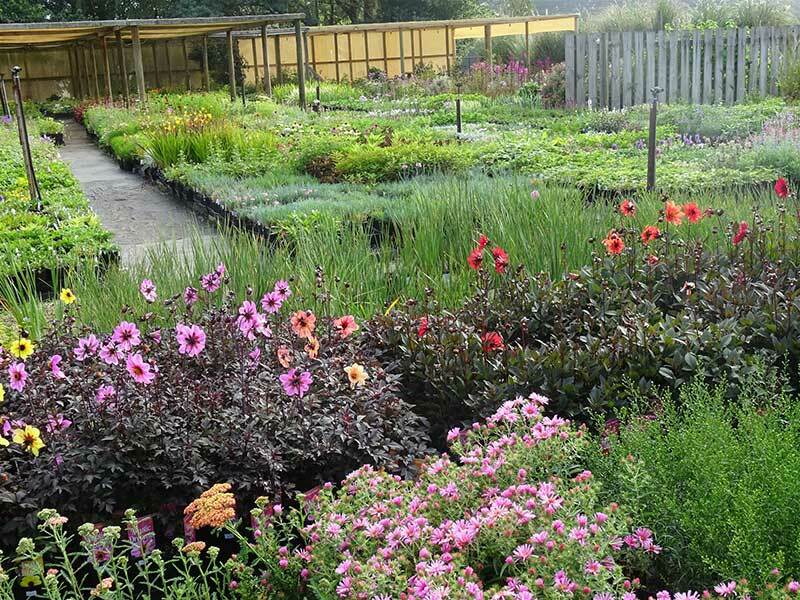 Hundreds of species of hardy plants to choose from at our well laid out Nursery. We are open to the public on the first Tuesday & Wednesday of each month, except January. 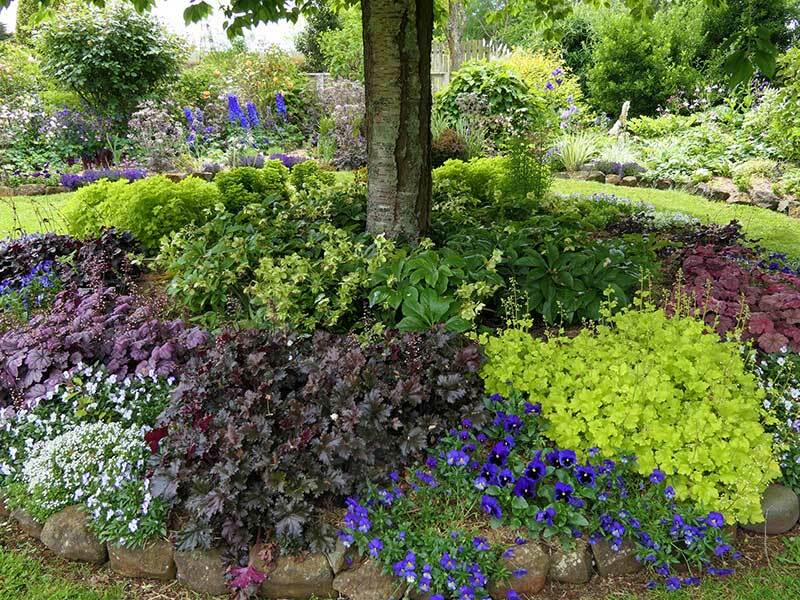 We specialise in drought tolerant, hardy and shade loving perennials for all those difficult garden spots. 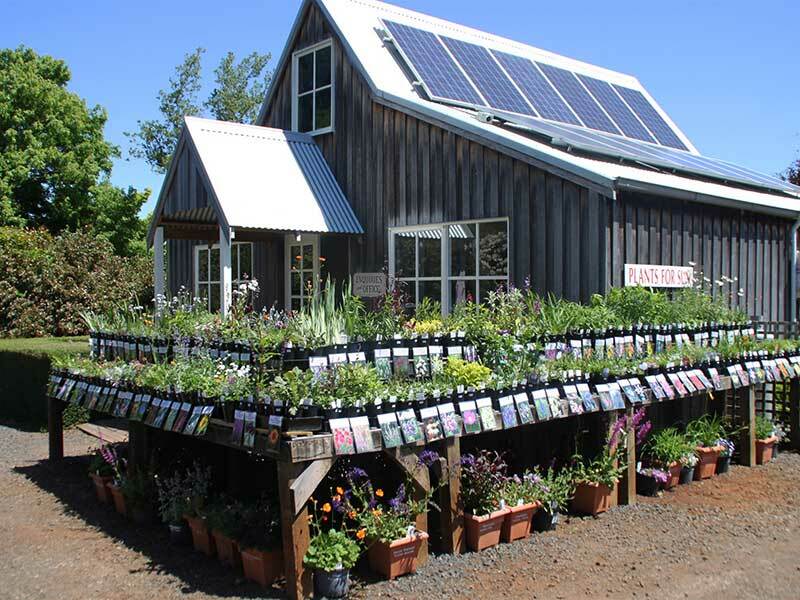 We have plenty of flowers, shrubs and trees to choose from to bring your own home garden to life with color and fragrance. Set on a tranquil 2.5 acres of manicured, colour schemed gardens of rare and collectable flowers. 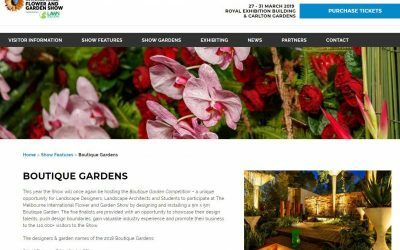 Meandering paths leading through “garden rooms” planted with scented roses, flowers, bulbs, beautiful trees and flowering shrubs. Lovely views over hills and farms. Vegetables and chooks. Garden sculptures. Secluded paths to wander through the scented flowers. Tea or coffee with homemade cakes and slices available for purchase on the Weekend, or bring your own picnic any day. Open to Public on the 1st Tuesday & Wednesday of the month. Check our special Seasonal Open Days throughout the year. 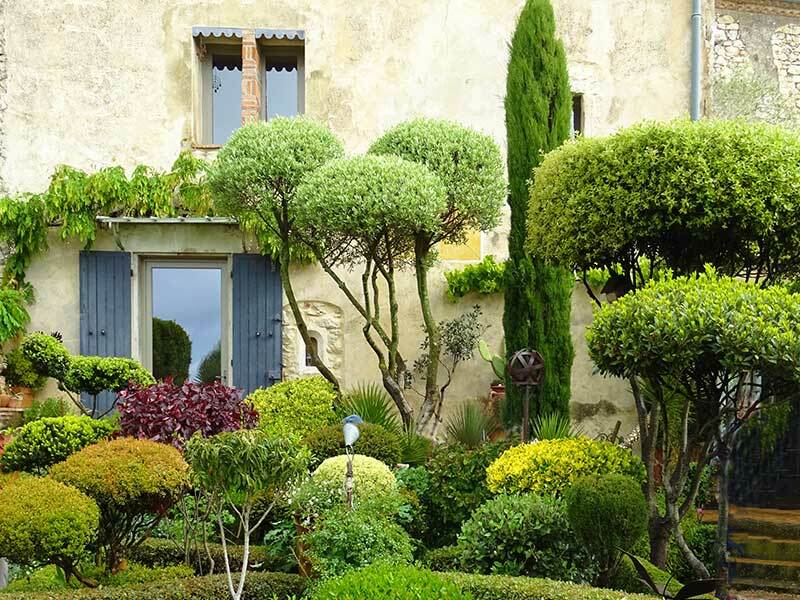 Overseas gourmet garden holidays, visiting private gardens. Have your plants delivered directly to your door. Our gourmet Gardening Holidays are carefully selected to take in a country’s most stunning scenery and notable sights. We leave the beaten tourist trail and wander down the by-ways where most ordinary tours just pass by on the freeway. It’s not just Gardens great and small that we visit. Included are all the significant historic and natural sights as well, which caters for our non-gardeners. You don’t need to know the difference between a pansy and petunia to enjoy our guided holidays. Our pace is leisurely, with multiple night stays in one town, and day trips to the countryside. This gives you the chance to take some time off and do your own thing. The itineraries include alternate activities and rest periods, so you can keep yourself very busy, or take the entire trip at your own pace. Local delicacies and fresh produce are served at lunch times, from our smorgasbord table. We dine on picnic lunches or local 5 star restaurants, with local wines, tea and coffee from each region we visit. 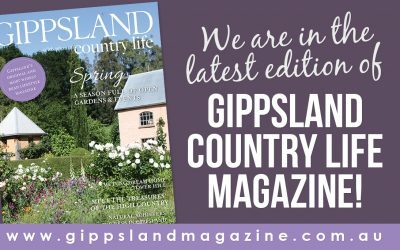 Wonderful article in Gippsland Magazine.